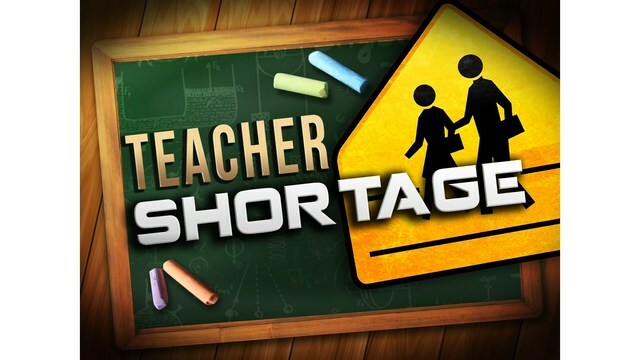 Even with a brand new school, White Shield continues to do deal with a teacher shortage. Before school started, they had five open positions. Four of those have been filled but a Kindergarten teacher position is still available. To get more teachers to apply - the school offers student loan pay back. The superintendent says they will be exploring all options. "In mid probably second semester we'll start looking for maybe even going over to the Philippines and obtaining some teachers there because I know we will be losing a few," said Wayne Fox, Superintendent. Fox says they are also having trouble finding bus drivers. He says he has 3 open positions for driver's with a CDL. Frustrations with late or even lost mail have led a county commissioner to take his concerns to Washington D.C.